History doesn’t exactly repeat itself, but it sometimes throws up interesting parallels that can look like repetitions. For example, I was checking some references for my book ‘Arthur: Warrior and King’ around the time negotiations were going on about the size of Britain’s exit payment from the EU was being discussed. 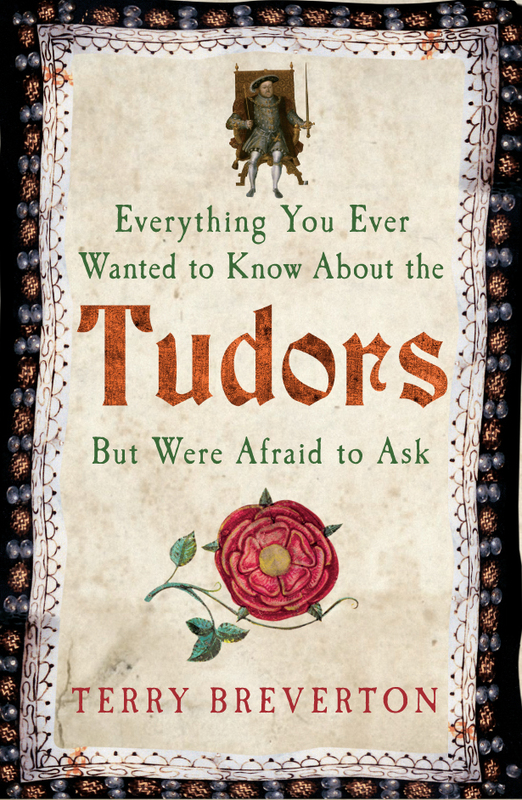 I found that the issue had come up before – in King Arthur’s time. Back then, according to Triad 51 of the ‘Triads of Britain’ (Trioedd ynys Prydein, an early Welsh collection of verses), Rome had demanded under a treaty (we may call that the Treaty of Rome) that Britain pay a tribute that had been customarily paid. Arthur robustly replied that the men of Rome had no greater claim to tribute from the men of this island than the men of the island of Britain had from them. Mrs May hasn’t quite given that reply – at least not yet – but the sum demanded now is not very different from the continentals wanted then. In Arthur’s time, they wanted annually £3000 in money, and that is, allowing for inflation over 1500 years, not all that different from the £39 billion conditionally agreed. Arthur in the end couldn’t reach an agreement and went over to the Alps and inflicted a great military defeat upon them. Let us hope we don’t have to repeat that history. 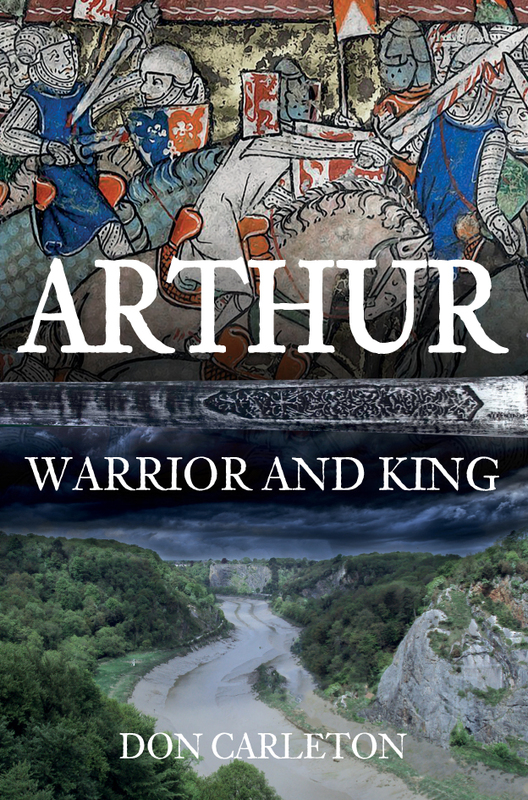 Don Carleton's new book Arthur: Warrior and King is available for purchase now. This entry was posted in Blog and tagged King Arthur and Brexit, King Arthur, Warrior and King, Arthur, Don Carleton, Arthur: Warrior and King, Early history: c 500 to c 1450/1500, Medieval, Early History, Amberley Publishing on January 25, 2019 by Amberley Publishing. Shortly after the terrible events of 9/11 2001 in New York, President George W. Bush made an appeal for support in his efforts to right the wrongs done to his country. In the process, he unthinkingly used the word ‘crusade’ to describe the actions of the coalition he was attempting to form. He quickly had to withdraw the term as there was a widespread furore about the use of a word that for some still has extremely negative connotations. Neither was he alone in using the ‘crusade’ word. His main opponent, Osama Bin Laden, was quick to seize on the slip as evidence that indeed another ‘crusade’ was about to be launched in a rallying-cry for resistance against perceived Western aggression. 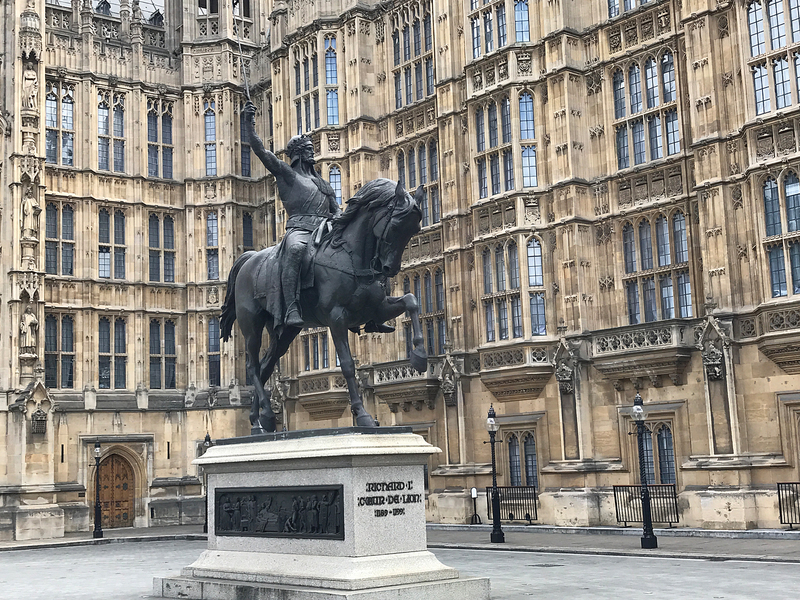 He reminded his audience of some of those crusaders who had in the past unleashed chaos on the Muslim world; prominent amongst those singled out for particular mention was Richard Coeur de Lion. 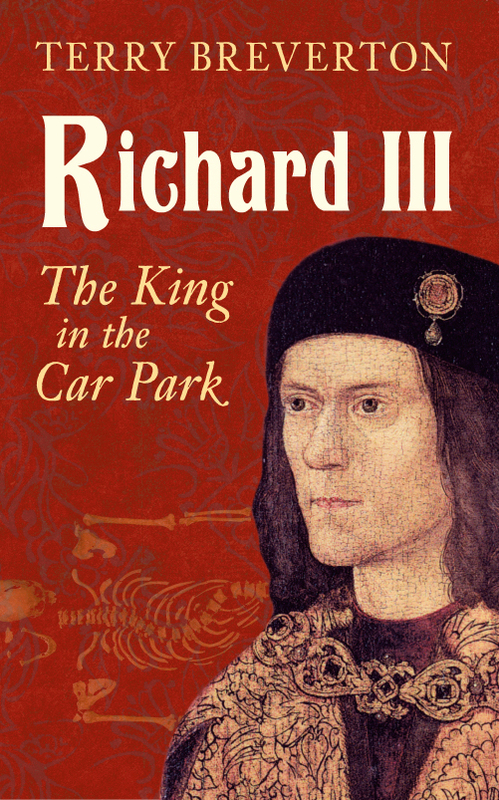 So eight centuries on Richard continues to court controversy. The crusades, in which he took a leading part, are in the modern world an embarrassment. However, eight centuries ago the perception of the movement was vastly different, certainly in Western Europe. 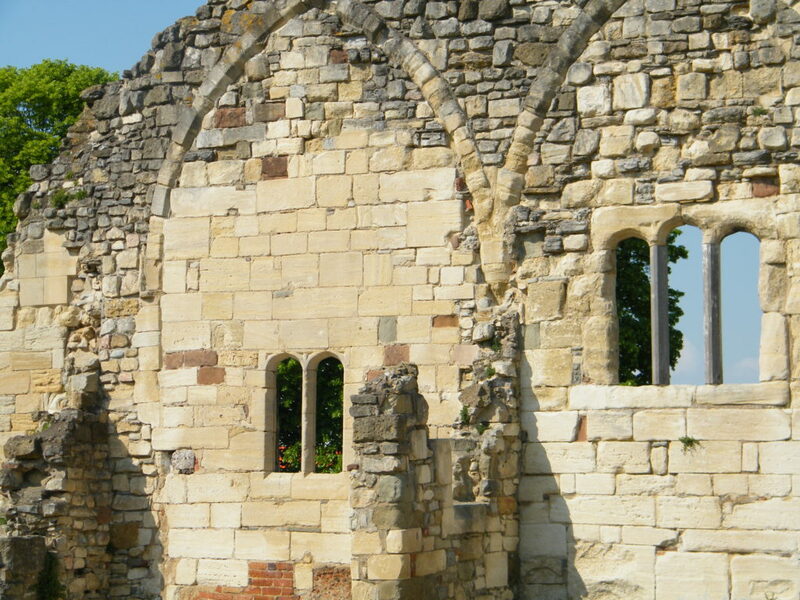 The crusades were not only sanctioned by the church, they were encouraged and organised by it. Whilst this may seem morally indefensible through our eyes, it highlights the difficulty of judging the medieval world through a modern prism. 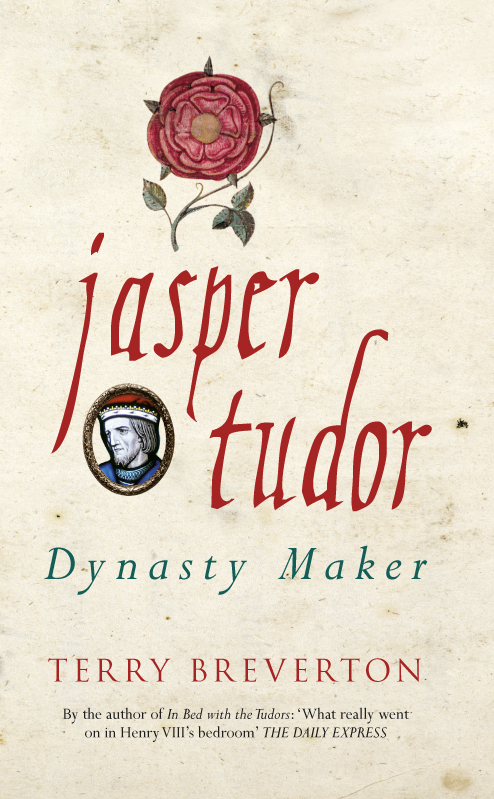 We cannot expect a ruler of England in the late 12th Century to think and act in the same way as we would. 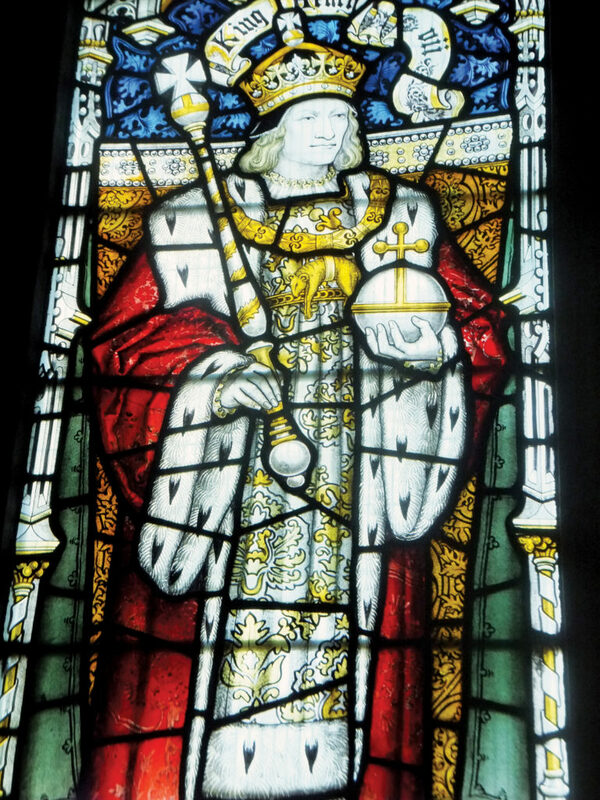 When Richard became king of England in 1189 following the death of his father, Henry II, one of his first acts was to put flesh on the bones of his plans for a crusade. This had already been in formulation for a while; Richard had reacted quickly after the news of a disastrous crusader defeat at Hattin two years before had hit Christendom like a thunderbolt. He had quickly ‘taken the cross’ in a symbolic sense, pledging himself to be a crusader; but he was not so quick to turn his good intentions into practical reality. Now that he was king though, he had the resources of England at his disposal and he was quick to use them to further his crusading ambitions. 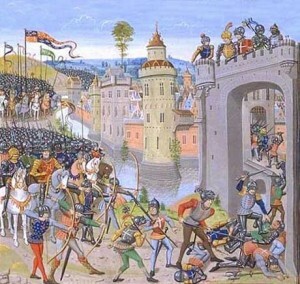 The crusade that followed certainly courted considerable controversy. One such moment came early on after a great triumph at Acre following one of the great set-piece sieges of the Middle Ages. 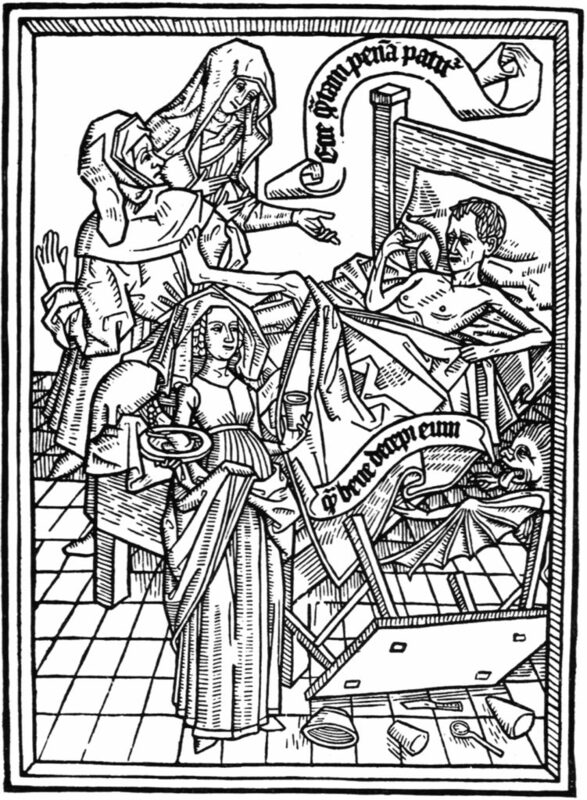 Richard was left after the victory with several thousand Muslim prisoners on his hands. Negotiations were held for their release with the Muslim leader Saladin but the terms agreed for whatever reason were not complied with. Keen to move on to the next stage of the campaign, Richard ordered that the prisoners should be massacred. 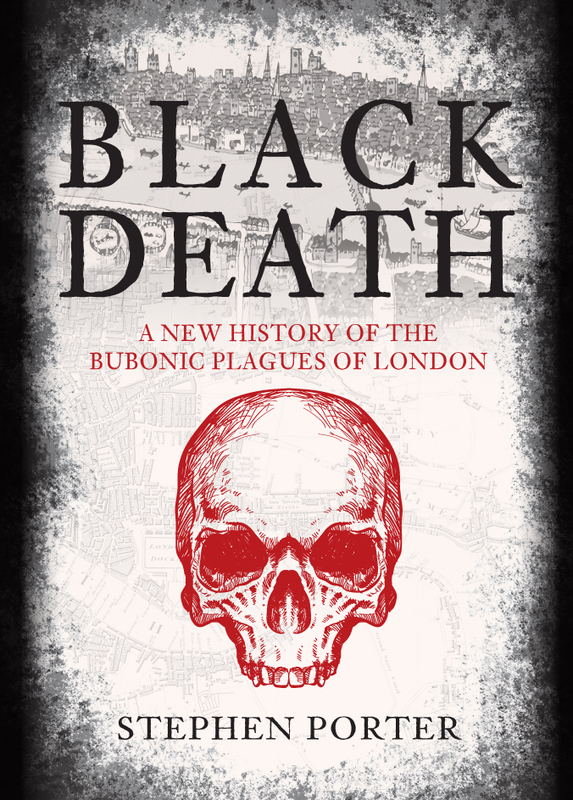 The killing of the prisoners at Acre still casts a huge shadow over Richard’s career – though it did not seem to do so at the time where cold-blooded acts such as this were not unique. 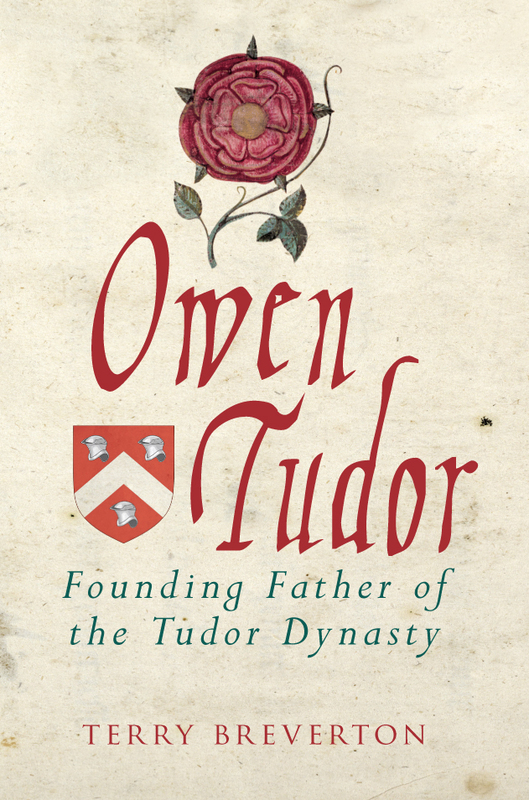 Much more controversial back then were his relationships with his fellow-crusaders, particularly King Philip of France and Duke Leopold of Austria. 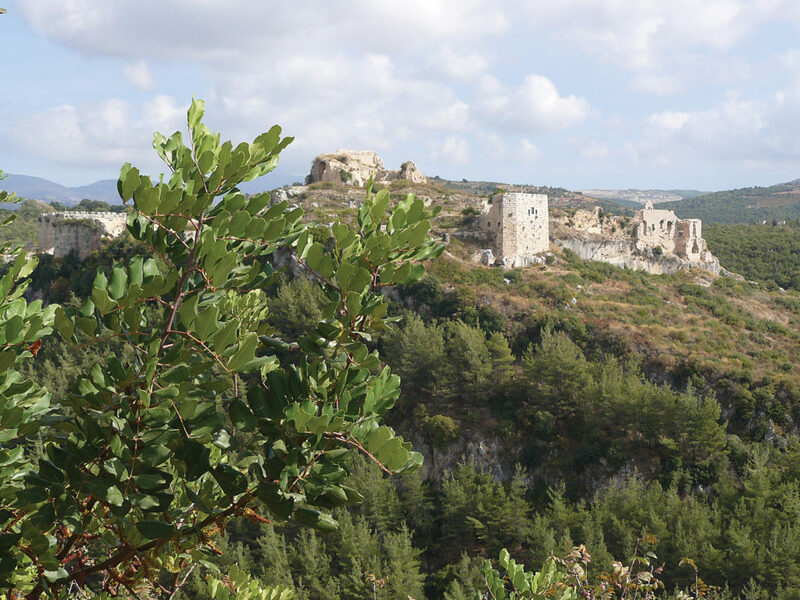 Philip could not wait to get back to France and did so not long after he arrived in Outremer (the name for the crusader territories in the Holy Land). By that time, his relationship with Richard had completely broken down, not least because Richard had spurned Philip’s sister Alice to whom he had been betrothed for the ridiculous time of nearly three decades. Richard fell out with Duke Leopold over the grimy details of how to split the considerable amount of plunder after Acre fell. Leopold’s banner was flung into a ditch soon after he had put it up over the walls of the city; this was not just some empty symbolic gesture but Leopold staking a claim to a share of the loot that had been taken. Throwing the banner into the ditch was a symbolic rebuttal of his claim to any booty. This act came back to haunt Richard with a vengeance when he was captured by Leopold on his way back to England and held for a huge ransom. 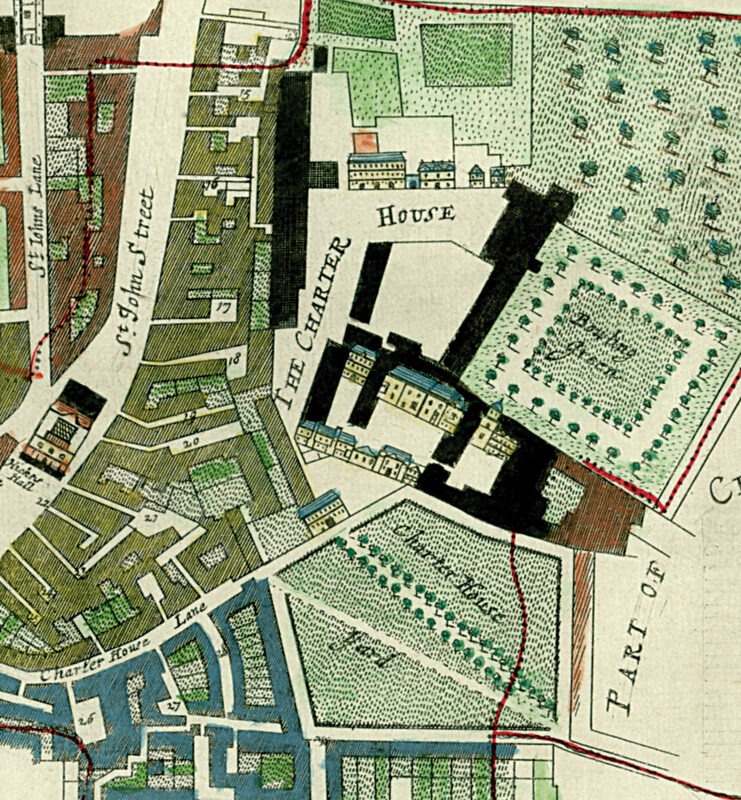 Controversy also courted Richard in the shape of his relationships with Conrad of Montferrat. Conrad was an adventurer who had arrived in Outremer just as the kingdom was on the point of collapse after Hattin. He managed to organise the defence of the port of Tyre and in the process laid the foundations for a fight-back against Saladin. Conrad was elected king of Outremer whilst Richard was in the country, a decision that was not supported by the Lionheart. Shortly after, Conrad was killed in the streets by Muslim assassins. 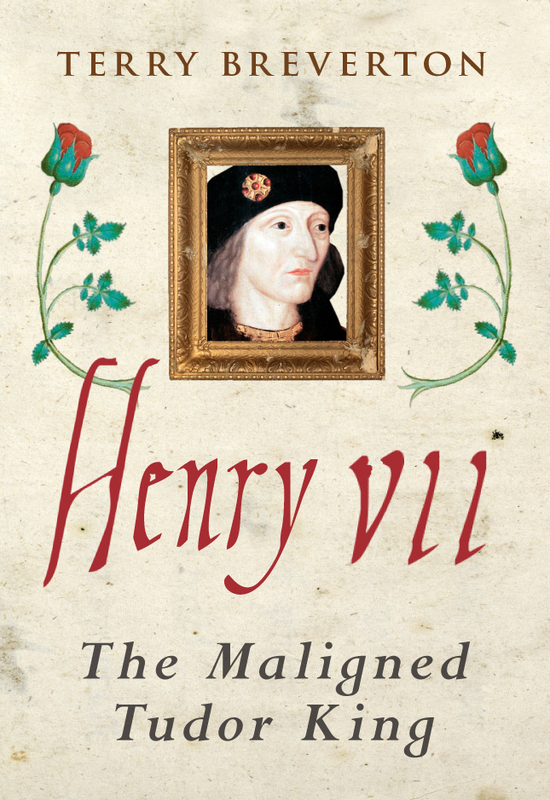 Though definitive evidence of who was behind the killing is elusive, Richard was one of the prime suspects and accusations of his involvement were given as reasons for his imprisonment and ransom by Duke Leopold’s relative, the immensely powerful Holy Roman Emperor Henry VI. 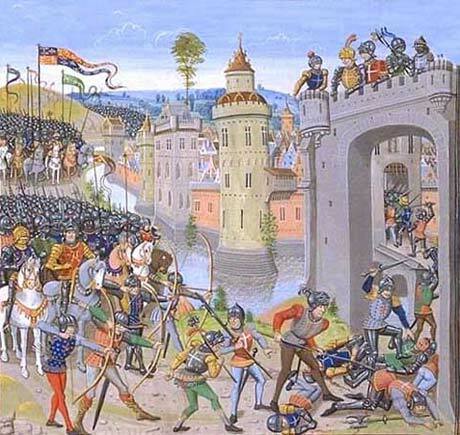 Even the outcome of the crusade in which Richard was so heavily involved is controversial. Was it a success? It is true that the basis of a reduced but revived crusader kingdom of Outremer was in place by the time that Richard sailed back homewards. But on the other hand, Jerusalem – lost after Hattin – remained firmly in Muslim hands and that was always seen as the main objective of the expedition. As part of the peace deal negotiated between Richard and Saladin, crusaders were allowed free access to Jerusalem before they returned home. Richard was conspicuously one of those who chose not to go; a sure sign that he would only make the journey to the sacred city on his own terms. 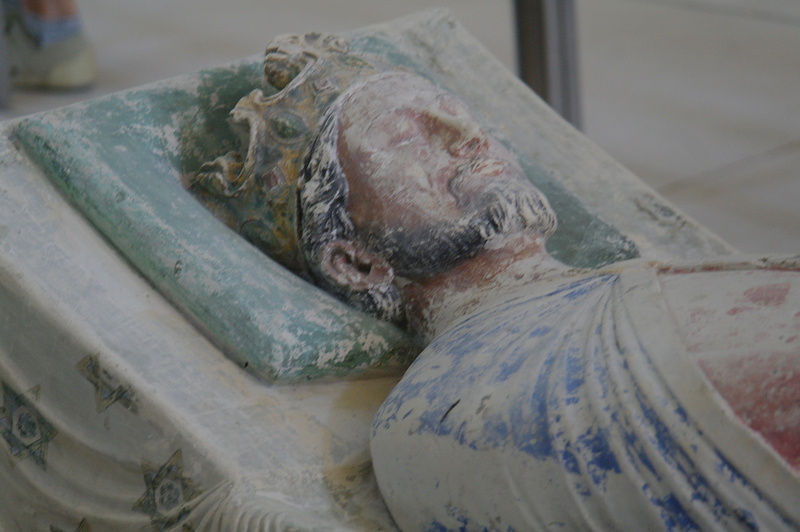 This is an indication perhaps that Richard himself did not see the crusade as a success that remained, for him, unfinished business; sadly for him, his premature death in 1199 brought all hopes of his leading a repeat expedition to an end. All these unsolved questions and moments of controversy help to explain Richard’s continuing fascination to a modern audience. Later historians tended to criticise him for his obsession with crusading. Ironically it is a claim that does not really stand up to scrutiny. Richard reached Outremer in 1191 and left it less than two years later; he did not go back there during the last seven years of his reign, being far too busy trying to recover lands he had lost to Philip in France during his absence. 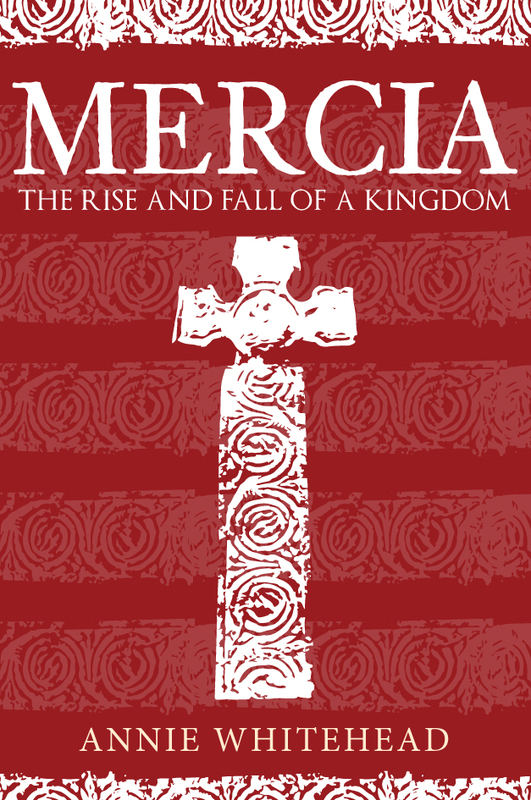 A number of contemporary chroniclers accused Richard of not being concerned enough about Outremer rather than being obsessed with it; how times have changed and how differently we see the world now. 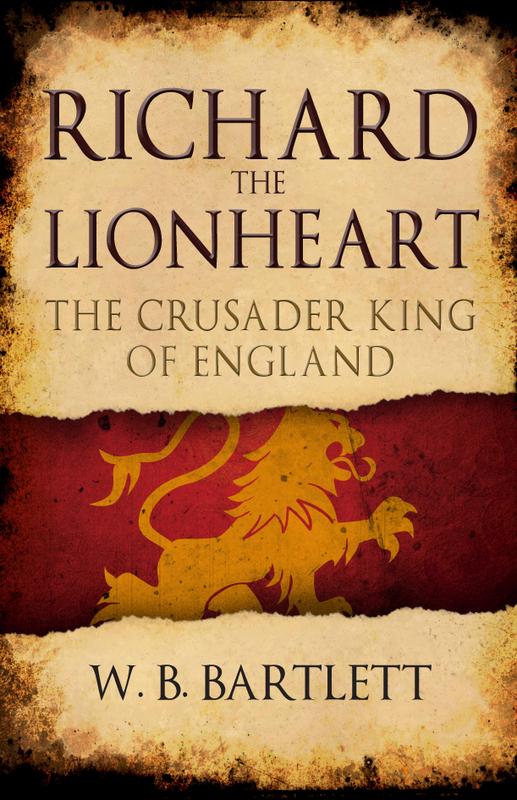 W. B. Bartlett's new book Richard the Lionheart: The Crusader King of England is available for purchase now. This entry was posted in Blog and tagged Crusader, King of England, The Crusader King of England, Richard the Lionheart, Richard the Lionheart: The Crusader King of England, Medieval, Early History, W.B. Bartlett, Amberley Publishing on May 30, 2018 by Amberley Publishing. 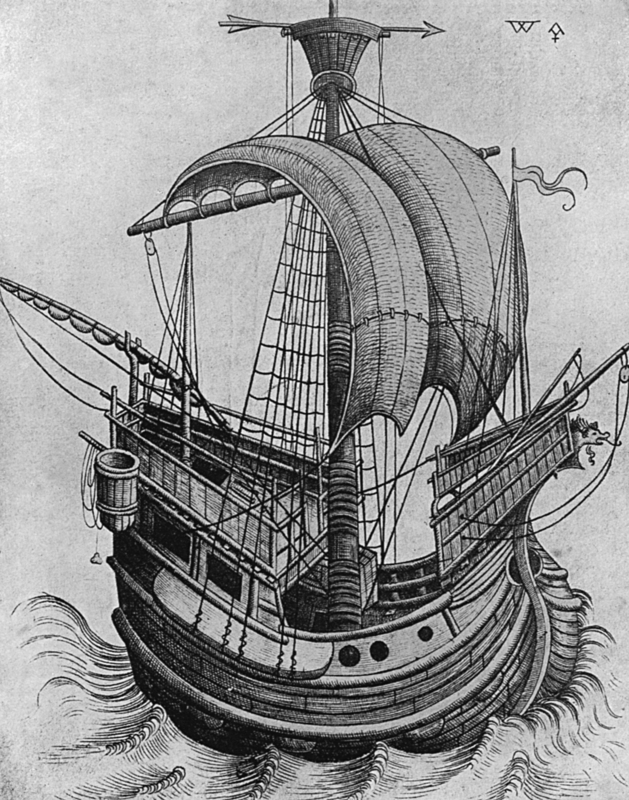 The armada sailed across the English Channel at last. 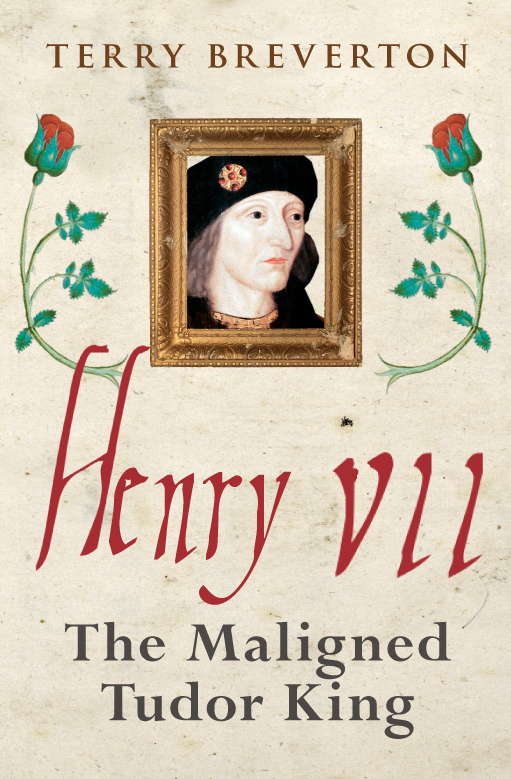 The preparations were over, the die was cast and even a last minute plot to depose Henry V could not stop the invasion. The crossing was no doubt nerve-wracking but the weather behaved itself. Then came the really anxious time when the ships approached their final destination. Like all amphibious operations the most dangerous moment was when the men started to disembark. If an opponent attacked before they were properly assembled then disaster might follow. And so they moved in close to land, their target at last clear. It was Harfleur, an important sea port (near to modern Le Havre which would eventually replace it) which dominated the entrance to the mighty Seine river. From here Rouen and even Paris would be under threat. With baited breath, the English army started to move onto land. Would they be faced with stern opposition and would the campaign be stopped dead in its tracks? The answer was no. There were no French soldiers to stop them and with great relief the army made its way ashore. Supplies were unloaded along with thousands of soldiers. The English got themselves into position, laying siege to the town. The landing could not have gone better. It was a great start; it was not to last. 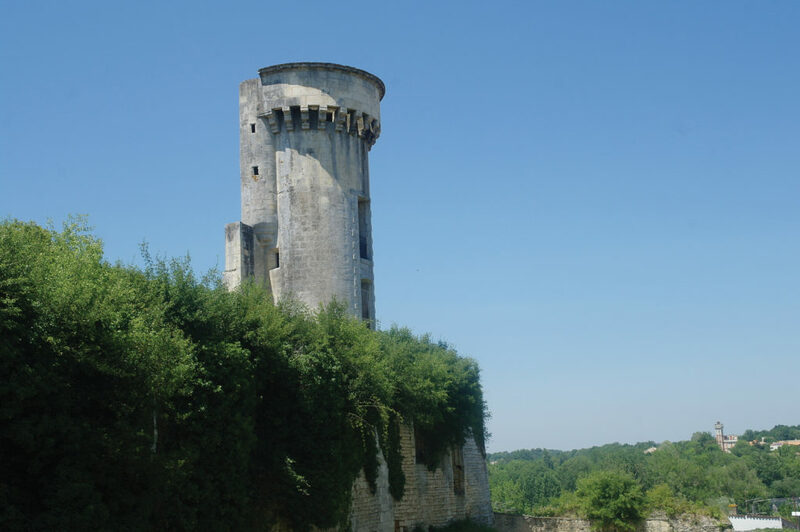 For one thing Harfleur was strongly fortified. Its walls had been strengthened not too long before and the defenders even had access to a cannon. 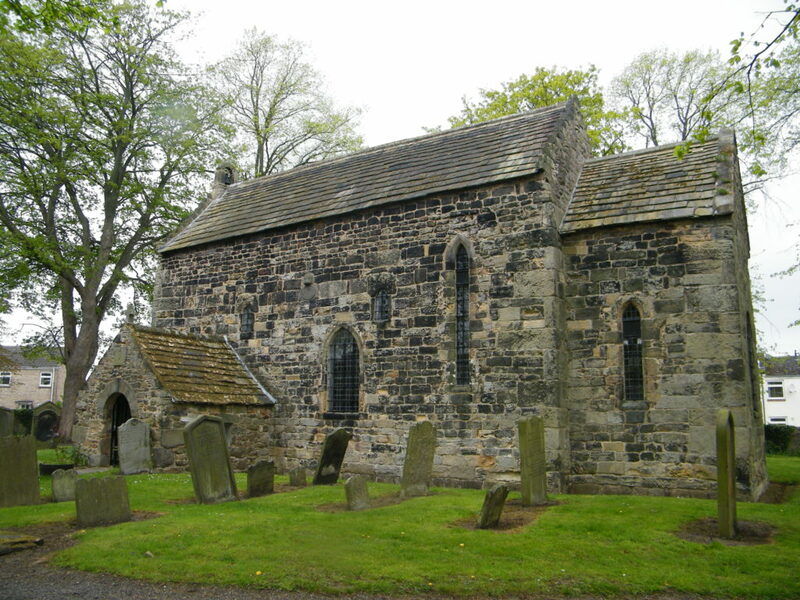 As for the men manning those walls they were heavily outnumbered by the English army crowded around laying siege but they would soon show that they had the stomach for a fight. The English could not afford a long delay. The campaigning season was moving on. Although it was not yet clear what Henry’s next move would be, once they had taken Harfleur presumably it would involve moving onto the offensive. If they were to do so as the autumn rains hit, that could cause problems. So Henry wanted a quick surrender so that he could move on. He was not to get it. The defenders were further encouraged when early on reinforcements arrived and badly deployed besieging forces were unable to stop them. Henry learned the lesson quickly: the noose was tightened and there would be no repeat. But to a large extent the damage had already been done. The siege settled down to a hard grind. English cannon and more old-fashioned siege engines battered the walls remorselessly but there was no sign of any weakening in the defence. Each passing day not only slowed up the English, it also made the arrival of a large French relieving force more likely. They could attack the besiegers from the rear with disastrous results. 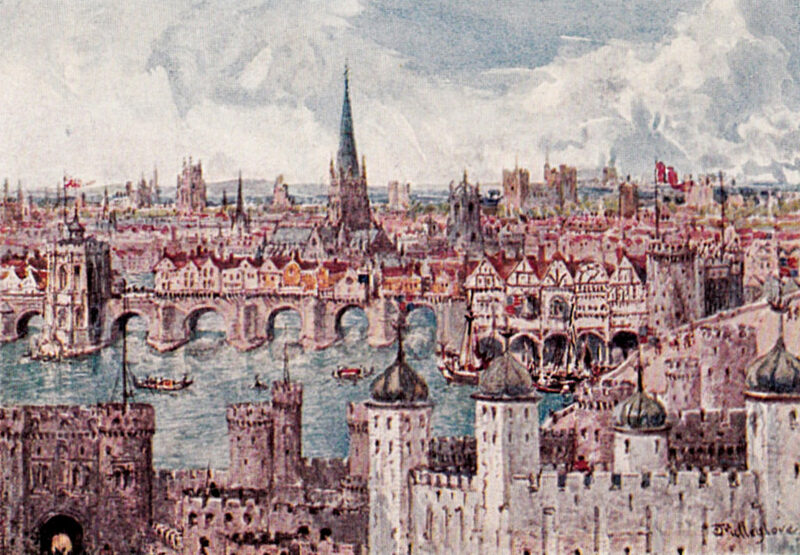 Henry settled in for a longer than expected siege whilst at the same time not knowing what to expect in terms of a counter-attack from the direction of Rouen. Just weeks in things were already starting to go badly wrong. W.B. 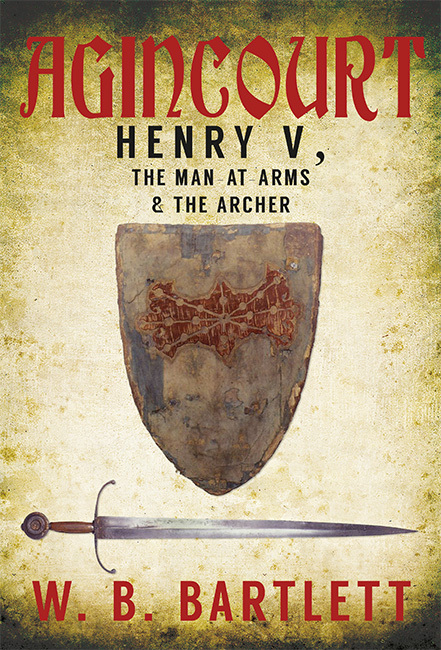 Bartlett's book Agincourt: Henry V, The Man at Arms & The Archer coming September 2015 pre-order your copy today. 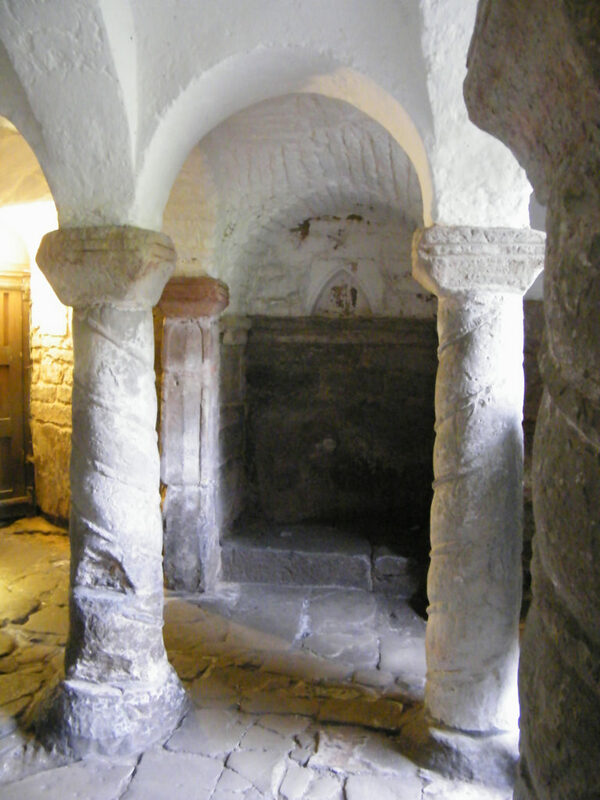 This entry was posted in Blog and tagged Early History, W.B. Barlett, The Man at Arms & the Archer, Henry V, Agincourt, Amberley Publishing on August 17, 2015 by Amberley Publishing.